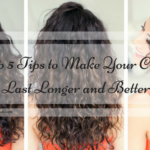 Curly hairs look gorgeous and beautiful but managing them can be a highly difficult task. Keeping them in good position is even more difficult when you have a bad hair day. Sometimes even applying the strongest gel is not able to make up things and hence leave them unmanageable. Hence, if you are suffering the same problem throughout and want to alter your look, then a good choice is to straighten your curly hair. 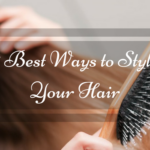 While curly hair is always beautiful, but managing them is really very difficult and hence if you turn them into straight hair then they will become more manageable and less prone to damages. 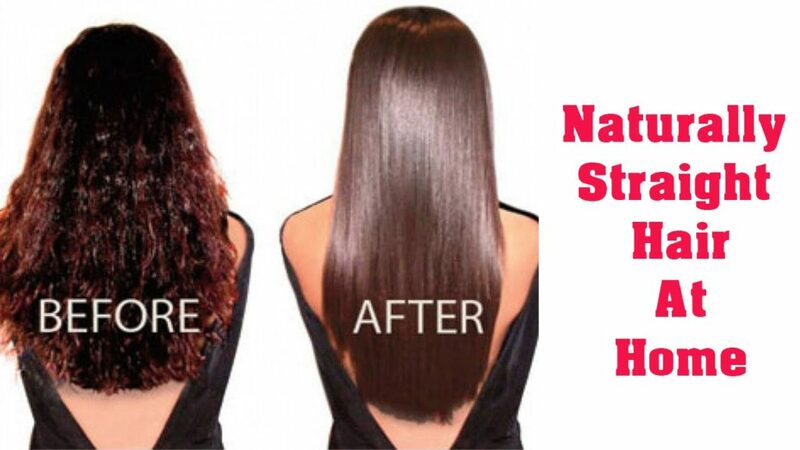 Why Switch to Straight Hairstyle? Straight hairs are always in vogue. 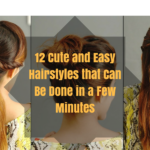 They are more manageable and keep most of the hair worries at bay. You must be worried about straightening your curly hair, but if you do it with the right technique and method then you can secure easily the right look without much damage. So, if you want to know about some methods that can help you achieve the straightened look without experiencing any damage, then check these ones below! Apply some heat protectant on your hair. Another excellent option to straighten curly hair is with honey and milk. 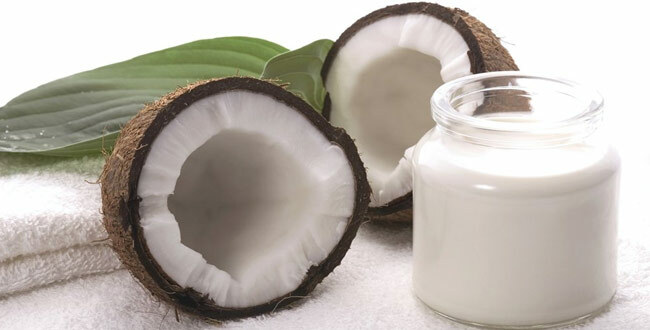 These two ingredients work wonder for curly hair and are even great to enhance the texture of the hair. 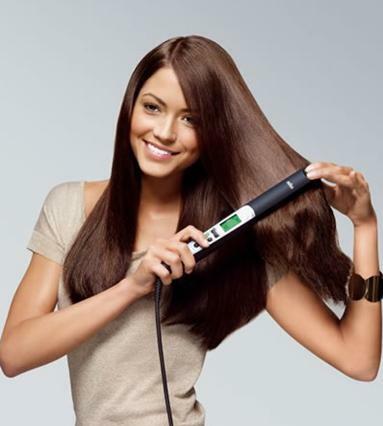 So, these are some of the most effective methods to straighten curly hair. You may use any of the methods depending on your choice, or you can try these methods every week to know which one works best for you. Since these are all natural methods so you will not experience any side effects from it. So, try them and know which works the best for you! 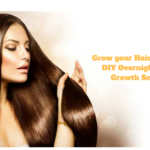 I like this informative post, Currently i am planning to get my hair straight. will try your some natural method to straight my hair. Thank you so much Dear. Do try out these remedies. they really help to straighten the hair.